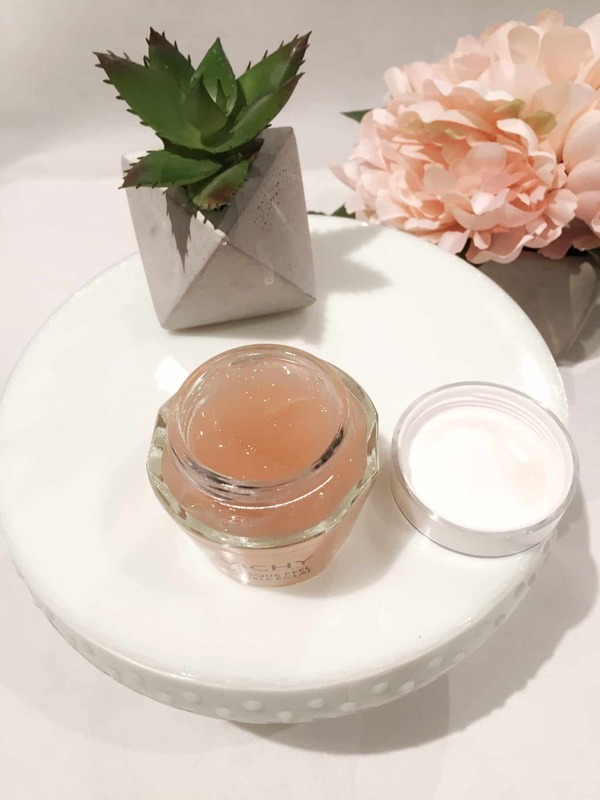 If you have been reading my blog you will know that I am a skin care addict. I was excited to receive this trio of masks to try out. 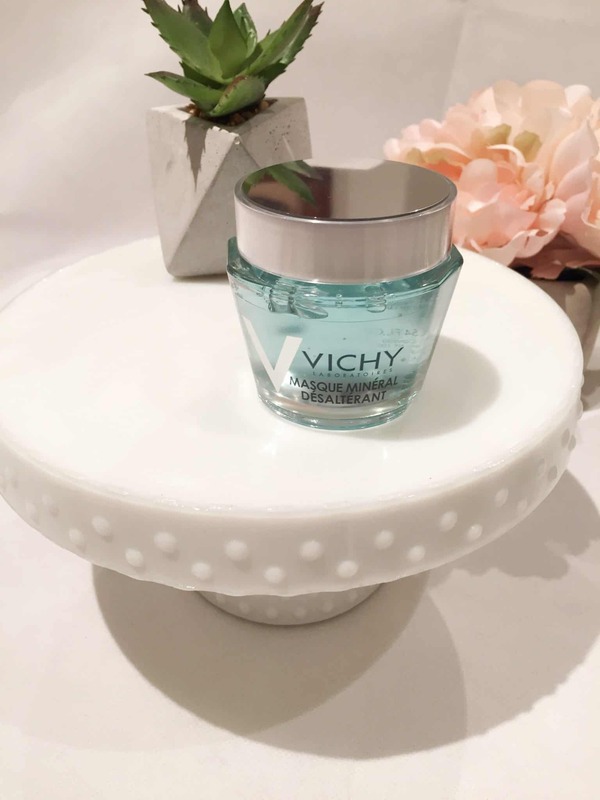 I already tried a few other Vichy products and am just loving everything from this company. I usually have very oily skin but lately, with this cold weather and dryness, my skin has been feeling slightly dehydrated and somewhat congested. I was excited to slather on these face masks. You can purchase Vichy products at Shoppers Drug Mart in Canada. The first mask I tried was the Pore Purifying Clay Mask. 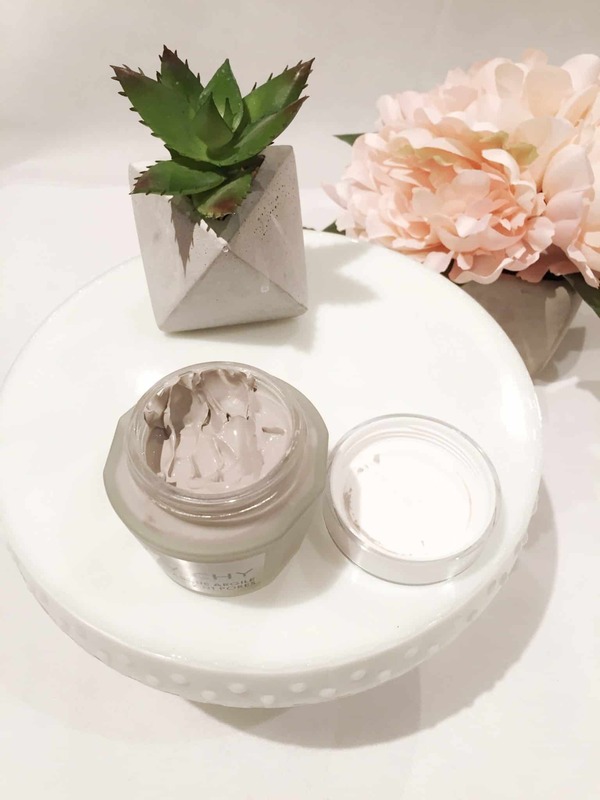 This mask is formulated with two white clays, Kaolin and Bentonite, the clay mask purifies and refines pores for the perfect skin detox leaving the skin feeling purified. The mask is a smooth cream texture that is easy to spread and does not dry out the skin. It leaves your skin feeling refreshed after use. It is suggested to use this mask 1-2 times per week by applying a thin layer and leaving it on for 5 minutes and rinse off with warm water. This mask is best for combination, oily skin, and acne prone skin. My daughter tried this mask as well as she is prone to acne breakouts and she loves it. This is a great mask to use on the t-zone to detox pores on the nose, chin, and forehead. As the mask begins to dry, you will feel it tightening your skin and drawing out the impurities. The next mask I used is the Double Glow Peel Mask. It is formulated to leave your skin glowing and radiant thanks to the Vitamin C and its AHA and volcanic stone exfoliation. It gently peels off dead cells for a refined skin texture for a bright and luminous tone. 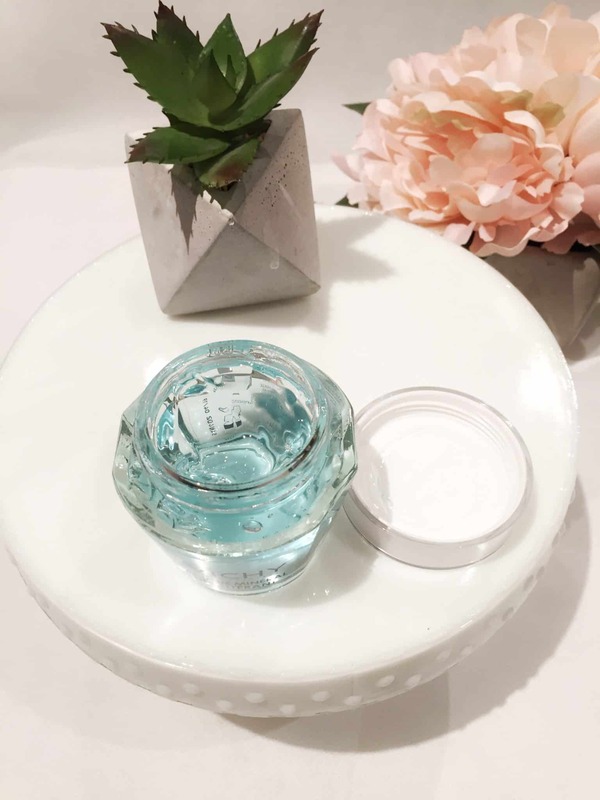 It is a fresh watery gel that has a light fragrance. 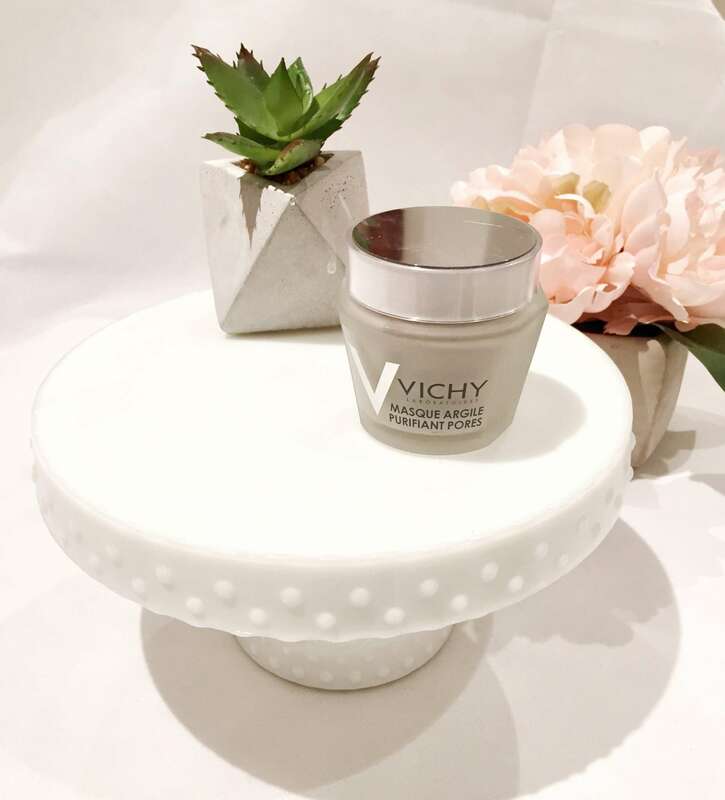 To apply the mask, Vichy recommend applying in circular motions so the physical exfoliator can gently buff the skin’s surface. You can’t see the volcanic rock in the mask but once you start massaging it into your skin it will start to feel slightly gritty. It is recommended to use this mask once to twice per week. My skin feels considerably smoother after this mask. The third mask I used is the Quenching Mineral Mask. 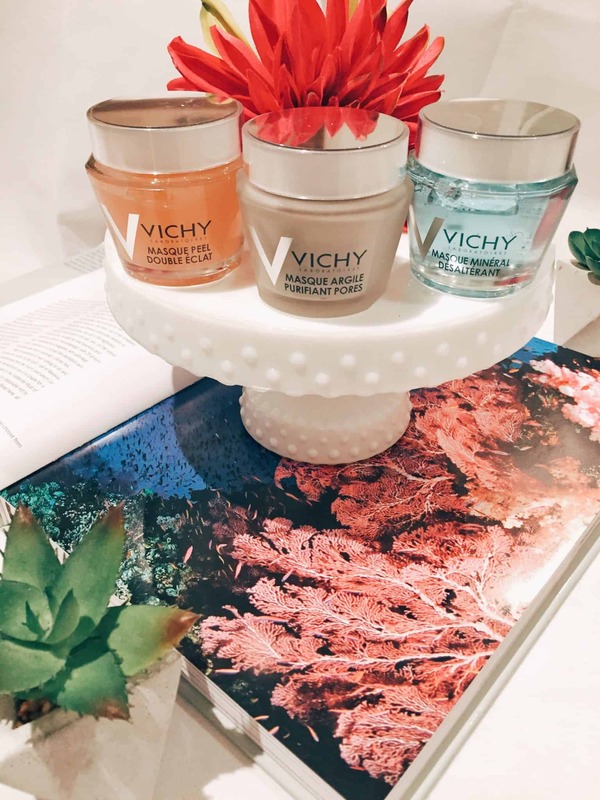 This mask instantly hydrates and soothes the skin while leaving it feeling fresh It is enriched with Vichy Mineralizing Thermal Water to boost hydration and soothe thirsty skin. This mask is a refreshing water-gel with a light fragrance. This mask is formulated with Vitamin B3 to calm inflammation, soothe the skin and leave it looking radiant and Glycerin to hydrate the skin. My skin absorbed all of the mask within only a few minutes. I was previously told that my skin is dehydrated so I guess it needed this hydration boost. After removing the mask, my skin felt silky, smooth and hydrated. I think this would be a great mask to keep in the fridge for an even more refreshing experience. If you have dry and/or dehydrated skin then this is a must mask. I am loving these Vichy masks and my skin is thanking me for them. 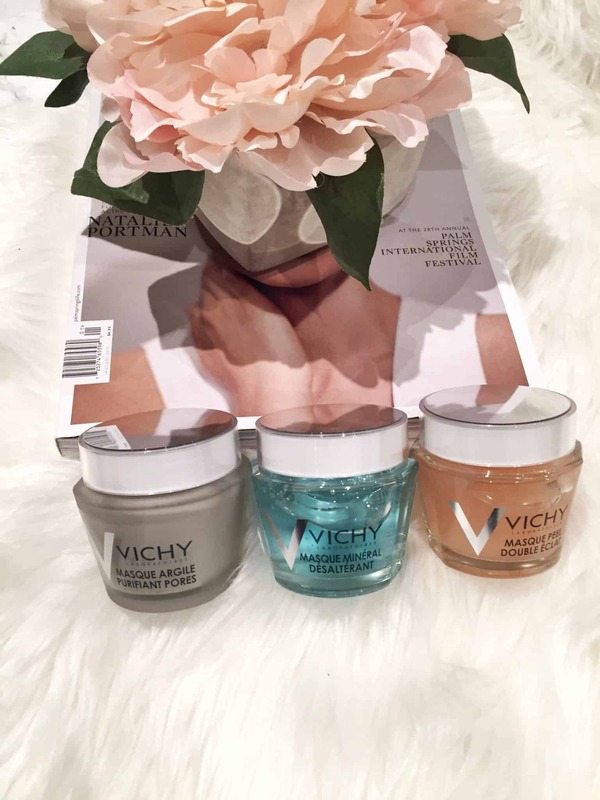 Have you tried any Vichy masks? It is a great clay mask! Very nice! I need to try these!! I love these! 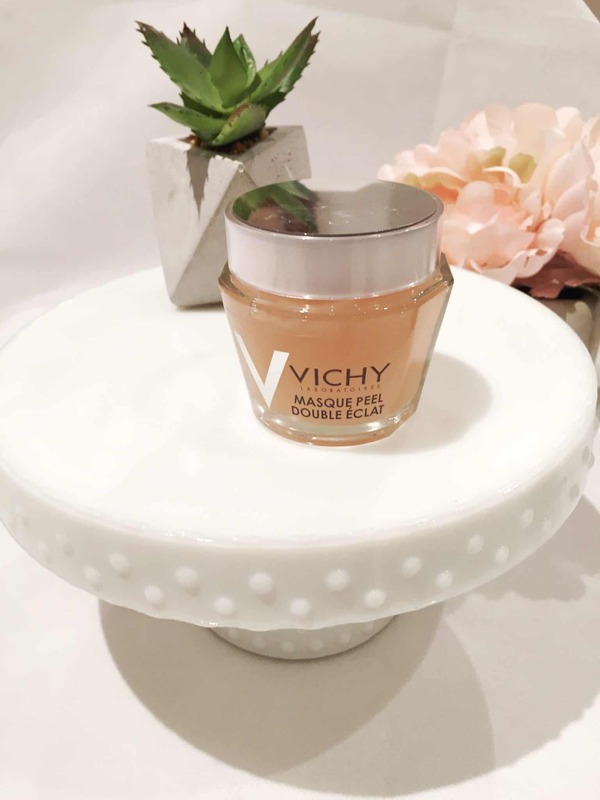 Vichy is my favorite skincare brand !